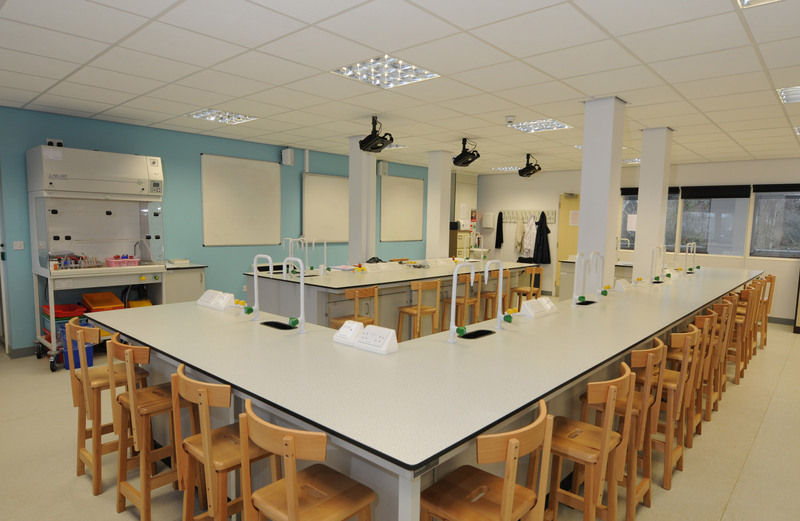 Marson have developed a wide options range to suit all applications for the teaching environment. 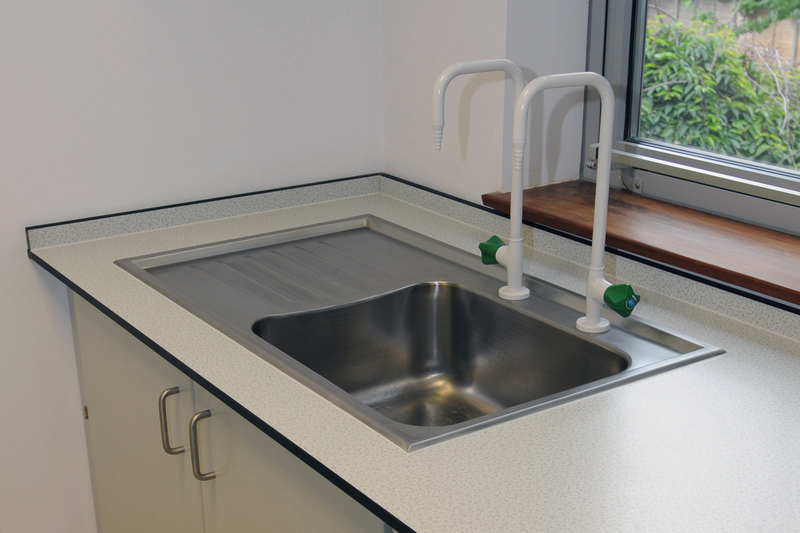 Including Belfast sinks, safety gas taps, epoxy resin sinks, emergency eye washes. We provide sit down consultations direct with clients to ascertain the best options available to your specific needs. Please ask a member of our sales team for more advise. 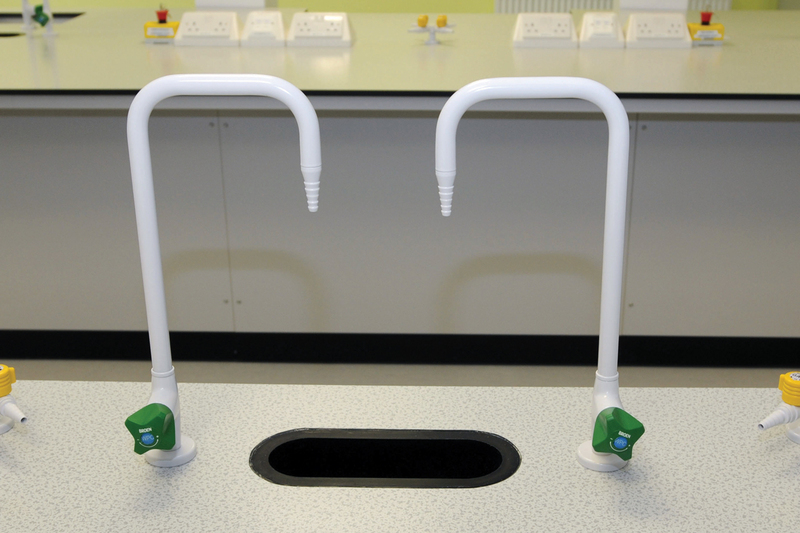 Schools quad bench mounted gas tap. 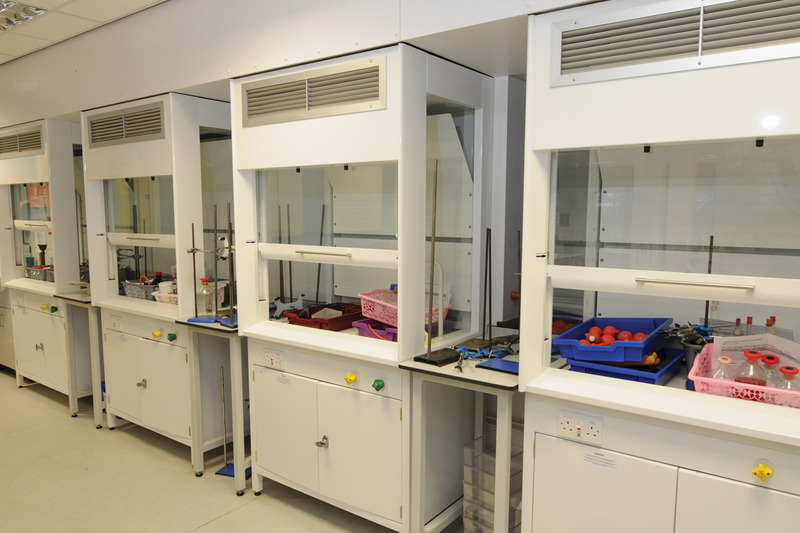 We can supply a full range to suit your requirements. 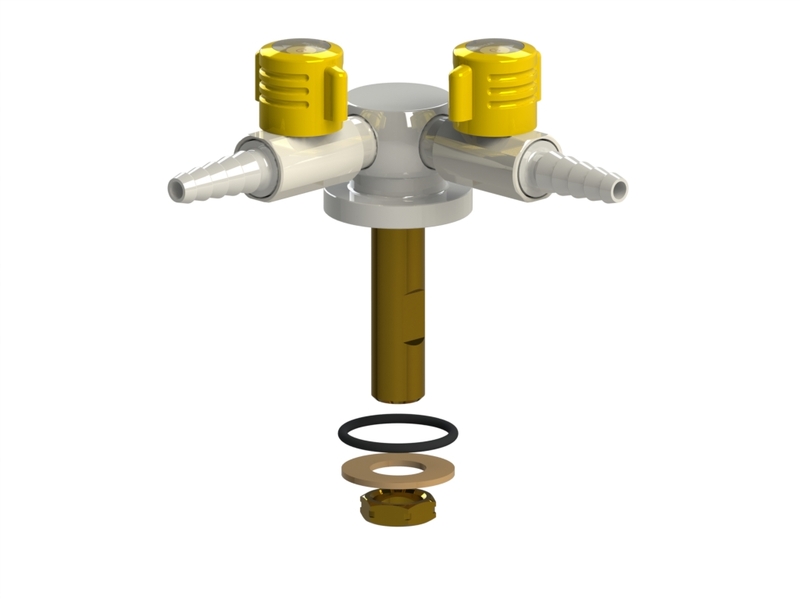 Schools single bench mounted water outlet (hot or cold). 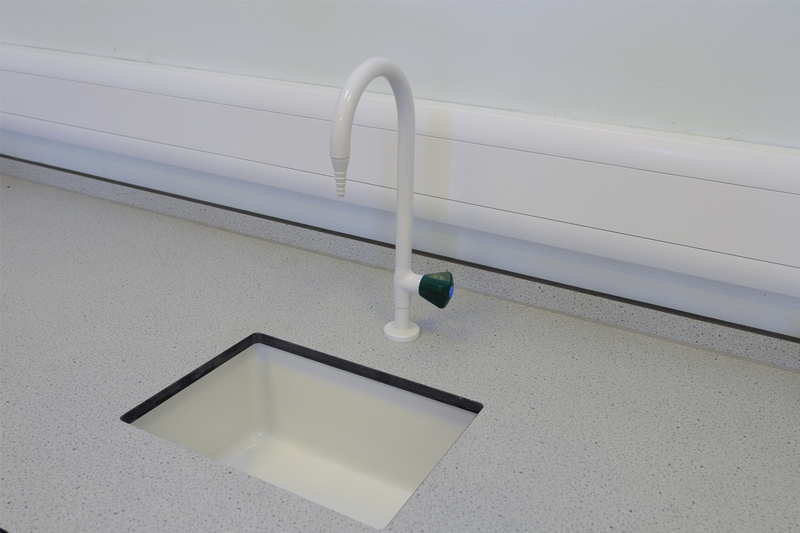 Schools bench mounted mixer water outlet. 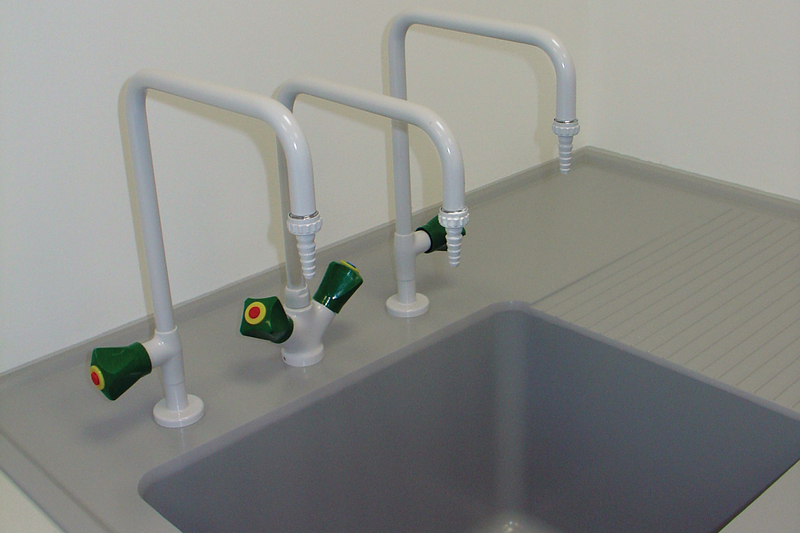 Solid cast epoxy wash up sink, with optional drainer. Large oval chemically resistant vulcathene drip cup. Extract out ducted fume cupboards. 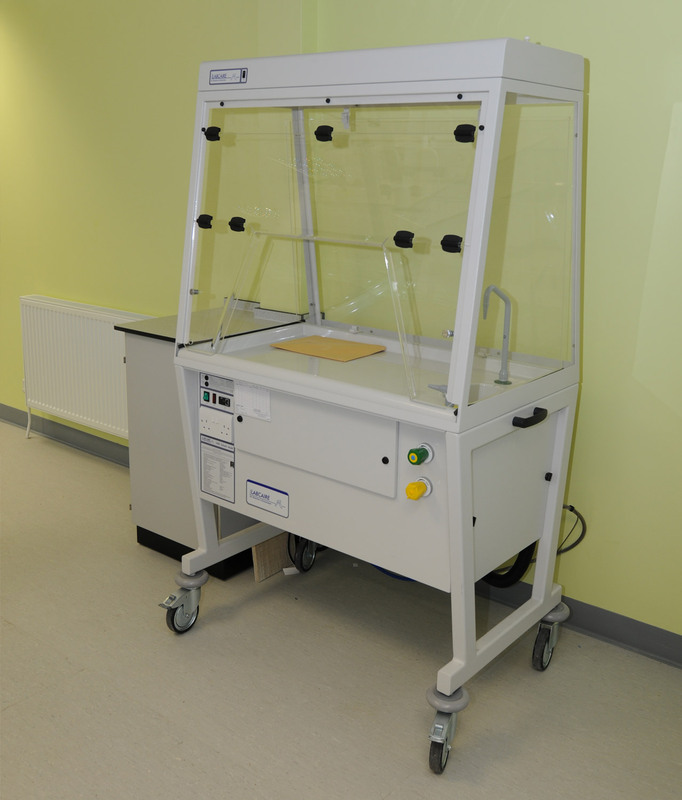 Mobile recirculating fume cupboards with fixed service dock. 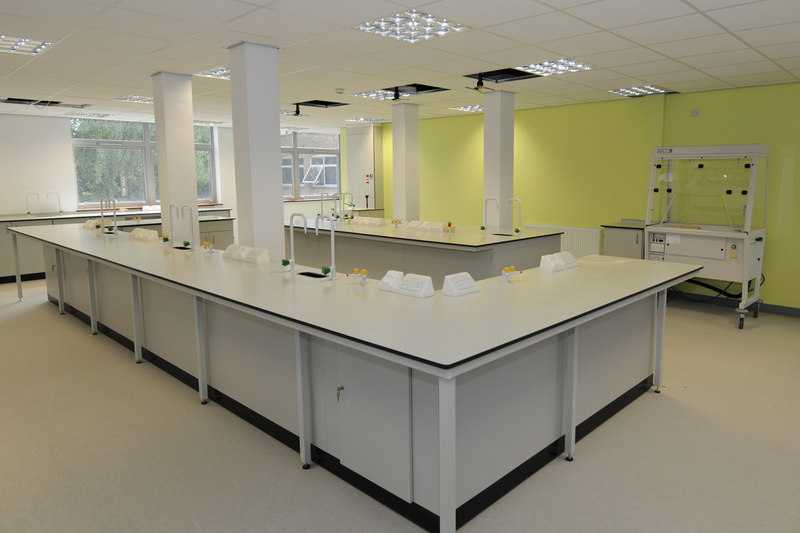 As well as Laboratory furniture installations, we can also offer a complete ’Turn-key’ service, which can either transform an existing classroom into a fully functioning science laboratory or completely refurbish an existing science laboratory. 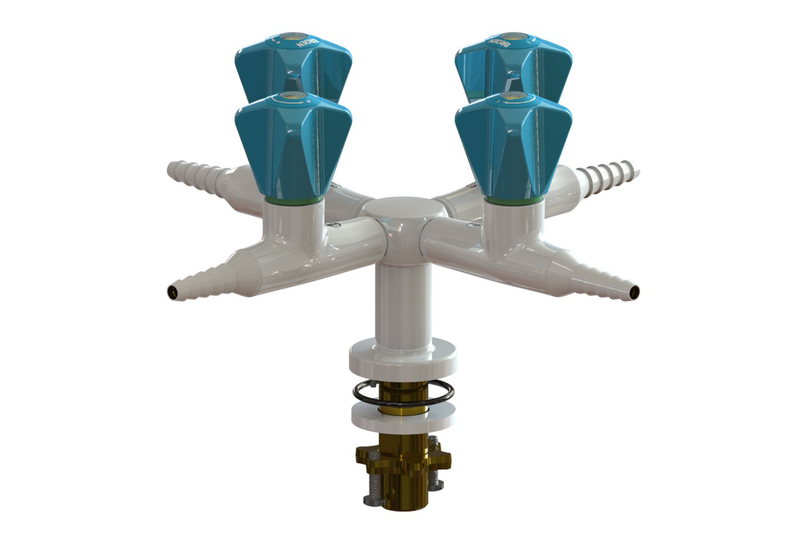 This service provides our clients with a single point of contact for their project as we manage and programme all the various trades required to complete the installation.